At Denver’s Best Heating And AC Repair, our priority is serving your residential or commercial heating needs. We have been providing quality and reliable HVAC service to the Denver area for a long time. If your system is in need of replacement, we will work with you to design the most efficient and reliable system possible that fits within your budget. Our philosophy is that quality work should carry a higher priority over a cheap price, and we mean it. Our commitment is that we rely on our clients for business and we pride ourselves on keeping our costs low to pass the savings on to you. Rest assured that you can count on Denver’s Best Heating And AC Repair to be responsive and attentive to your cooling and heating needs. 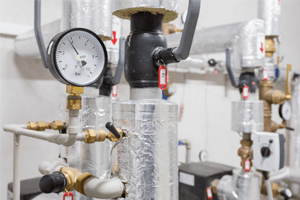 Whether it’s your gas valve that needs inspecting, your fan control serviced, or a match test in your heat exchanger, Denver’s Best Heating And AC Repair is here for you. Call or contact us today to find out about our check-up specials! In a climate like ours, we understand that a properly running heating and Air Conditioning system is essential for the comfort, health and safety of your family or employees. 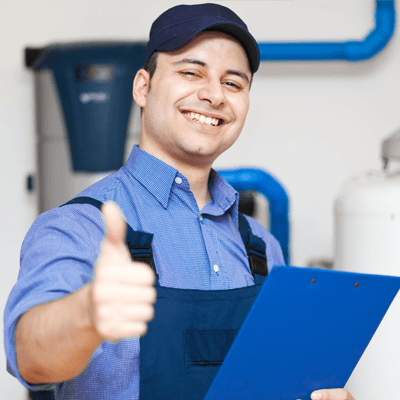 When you contact Denver’s Best Heating And AC Repair, you can rest assured that our experienced and friendly service technicians can help you get your system up and running quickly. Have an Emergency? Emergency repairs seem to happen at the worst times. In case of emergency we always have a technician on call. No other single system in your home plays a larger role in your comfort or how much your utility bill will be than your heating & air conditioning system. We specialize in cost-effective high-efficiency HVAC solutions, including natural gas, oil and electric furnaces, boilers, and gas and electric heat pumps. We design and install systems to be the most cost-effective on the market and geared to our climate and your particular property. A high-efficiency system can keep your whole house comfortable while keeping utility costs low. 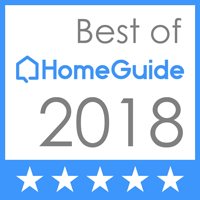 Denver’s Best Heating And AC Repair, has developed a reputation for quality installations. All of our installation crews take great pride in their work. The end result is a clean installation, a fully working and efficient product. Happy with your Existing System? If you are happy with the system you already have, we offer routine maintenance that can help extend its useful life. Don’t delay, request service today. If you are interested in the following air conditioner or heater products please call us and we will be glad to help you. Air conditioning condensers, compressors, heat pump air conditioners, air conditioning coils, gas furnaces, electric air handlers, thermostats, single stage thermostat, heat pump thermostats, non-programmable thermostats, programmable thermostats, R-22 freon, 410A, air conditioning duct, air conditioning filters, filter base, filter rack, fiberglass filters, pleated filters, Honeywell filters, or Perfect Fit filters.